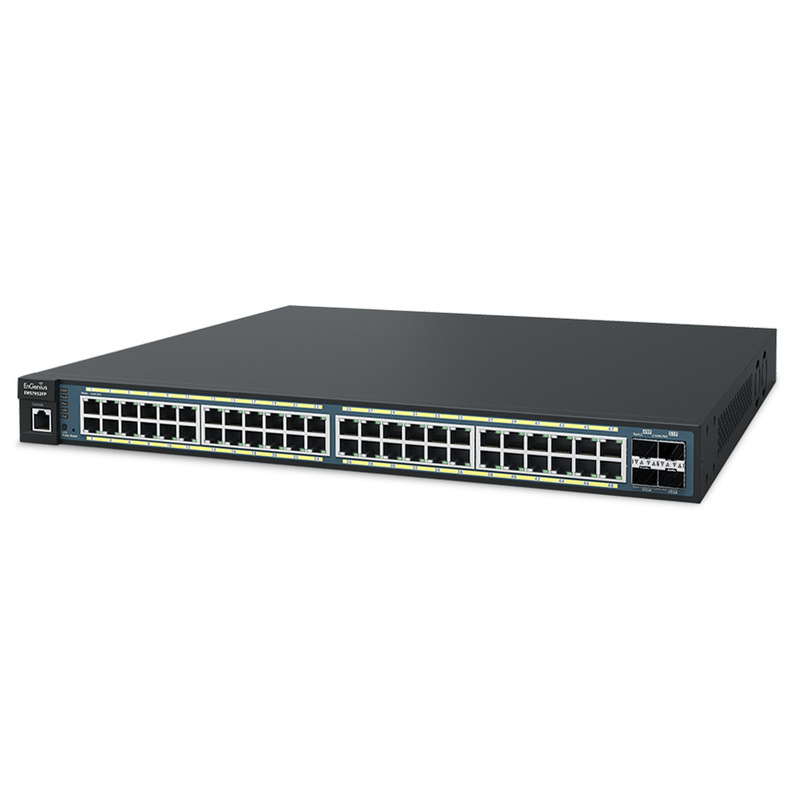 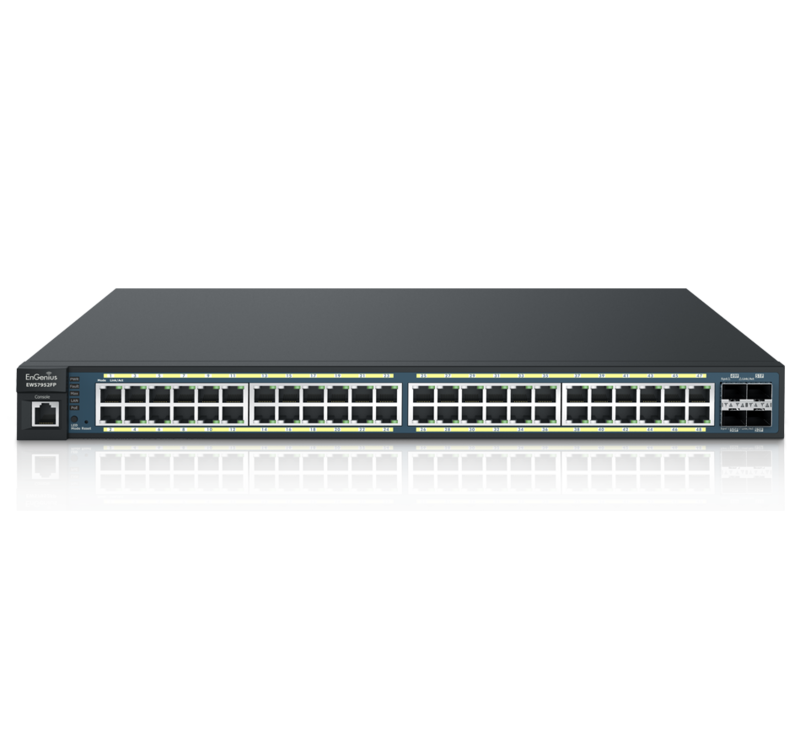 The EWS7952FP features simplified network configuration, monitoring, and management options along with an intuitive Web interface. 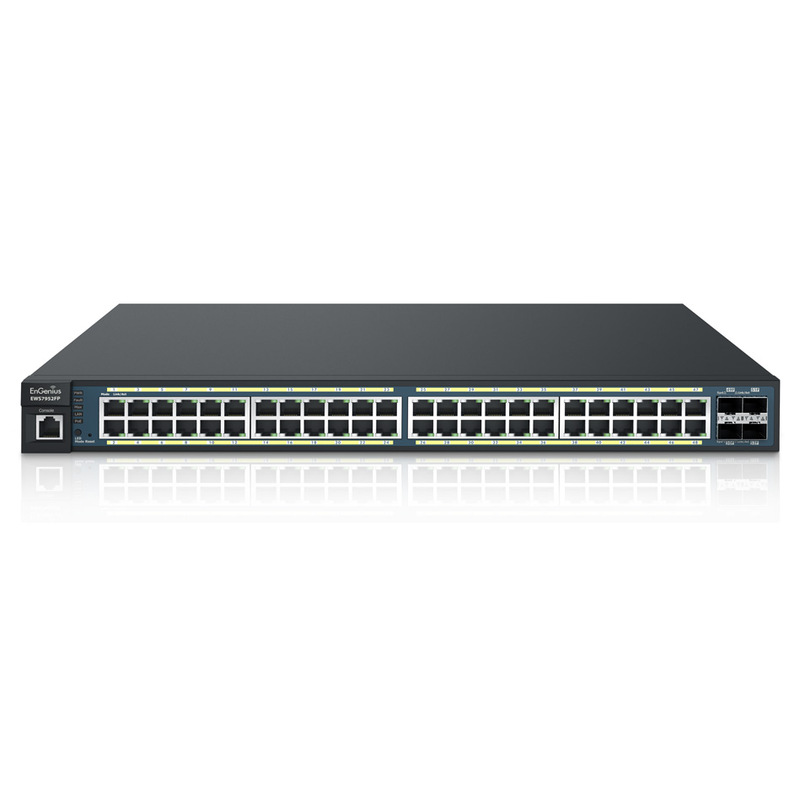 Locally manage up to 50 Neutron EWS APs and centrally manage wired and wireless networks via ezMaster. 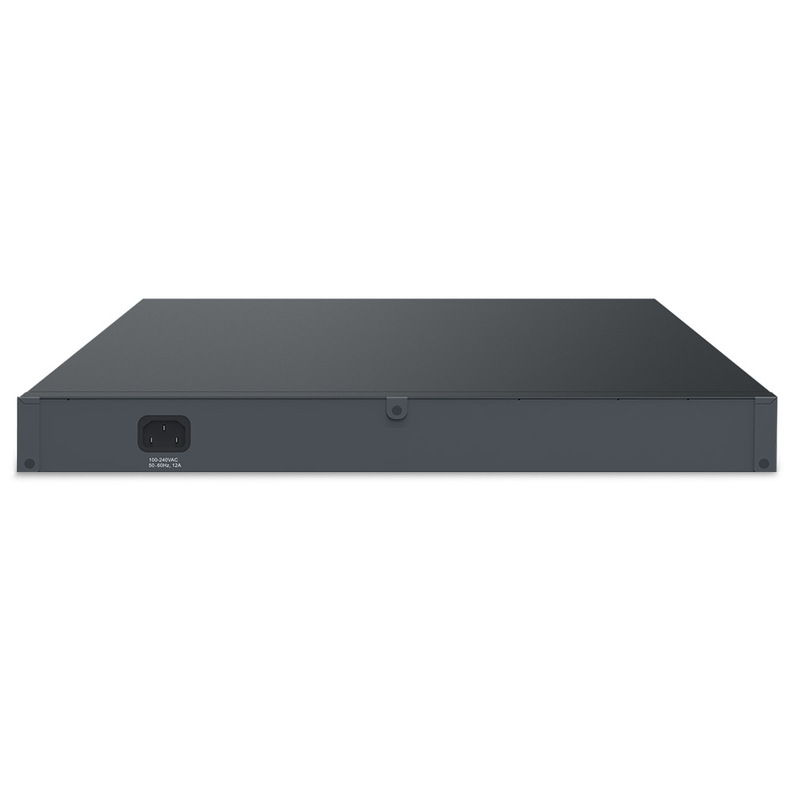 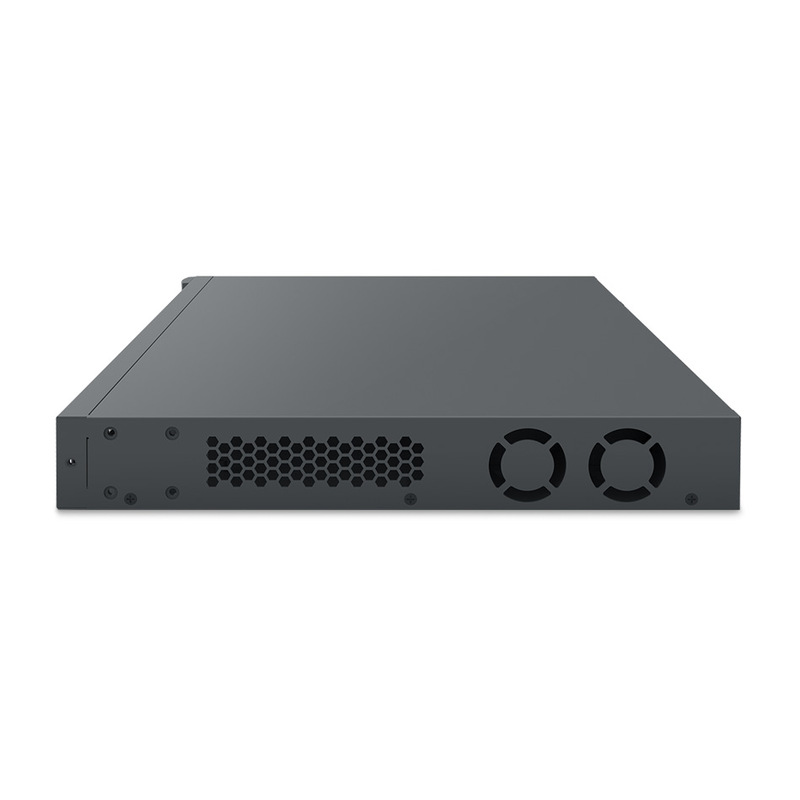 Power compatible PoE+ devices such as IP cameras, VoIP phones, and APs.